Good morning from LAX. Mrs Blog and I will be leaving this evening on a 15-hour flight to Cairns, Australia. As I said last Wednesday, the UMass Football Blog will go on an about 28-day hiatus while we're in the South Pacific. That means I'll miss the Spring Game for the first time since Coach Reid was here. Hopefully, Steve, or TopUMass Fan or Top Row will post a comment on how Ross Comis, A.J. Doyle and the other new QB's looked. Everyone is still welcome to post comments, I'll moderate them when I get a chance. I may post an image or two (Mrs Blog and I are supposed to ride a camel in the outback---that ought to be a circus!). Anyway, the Blog will be back publishing regularly about May 15th or so, depending how jet lagged I am. Good evening from Cairns. Looks like I made a good decision about the blog. Internet connections are very limited here in the South Pacific. Most hotels limit access to 1/2 hour. That's no way to run a blog. Hope everyone had fun at the Spring game. I'll check in when I get a chance. Dawn camel ride at Ayers Rock. Our camel was named "Trevor". Click on the image and Blogger supplies a larger image. Gettin' up close and personal with a croc at Kakdu National Park. Mrs Blog feeds a Forester Kangaroo outside of Hobart, Tasmania. 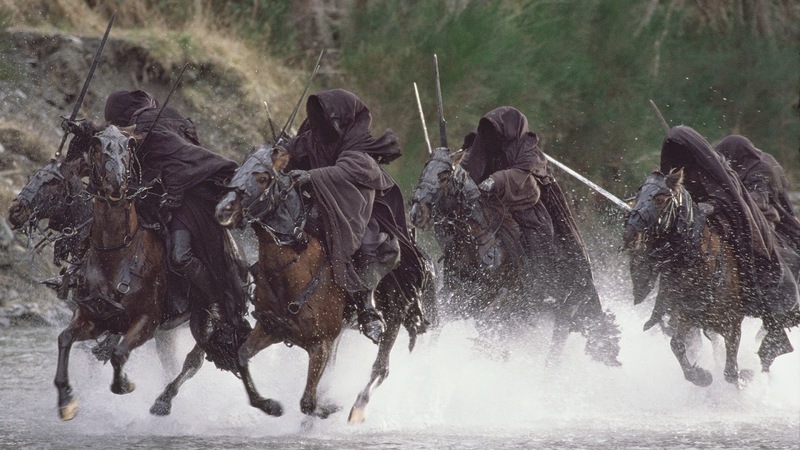 Remember in LOTR, when the Nazgul crossed the river Loudwater? They speak English in New Zealand, but it's a tad different. Bula! Everyone. That and vinaka are the only two fijian words I know so far. Our trip is over in a day or so. 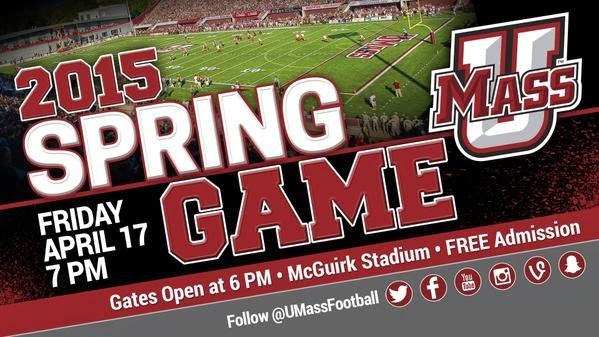 The UMass website has a post on Friday's Spring Game. There'll be tailgating, a meet and greet session with new A.D. Ryan Bamford, an autograph session and more. I've blogged before about UMass offering to Lincoln HS player Frank Darby. This article talks about Lincoln's pipeline to college football. College coaches want to do away with the fifth-year transfer rule that allowed Blake Frohnapfel to come to UMass. Students made up 40% of Central Michigan's total home crowd in 2014. Eastern Kentucky wants to move to FBS and join the MAC or the Sun Belt conference. 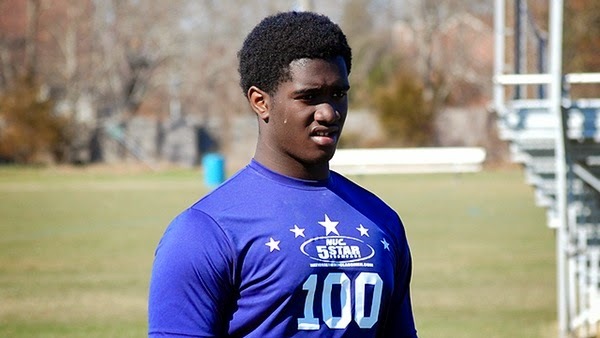 NJ.com reports UMass has offered to Michael Dwonfour, a 6-1 275 pound strongside defensive end from DePaul Catholic in New Jersey. Although Dwumfour is an impressive player with a combination of strength and explosion, many colleges seem hesitant to offer because he is 6-foot-1. He said Rutgers “have not said anything about an offer,” but he knows the Scarlet Knights are interested. Besides UMass, Dwonfour has offers from Army, Boston College, Temple, Wake Forest and Florida Atlantic. Your UMass Minutemen football team has been working hard this spring, getting ready for a great season. We've been on the field morning and night, working toward our goal of winning the MAC Championship and earning a bowl bid in 2015. Come out to our Spring Game Friday night at McGuirk Stadium and get a look at how the team is shaping up. Gates open at 6 p.m. We'll start our inter-squad game at 7 p.m. Admission is free. And everyone who attends will walk away with a UMass Football T-shirt or tank top that you can wear to show your UMass pride all summer. 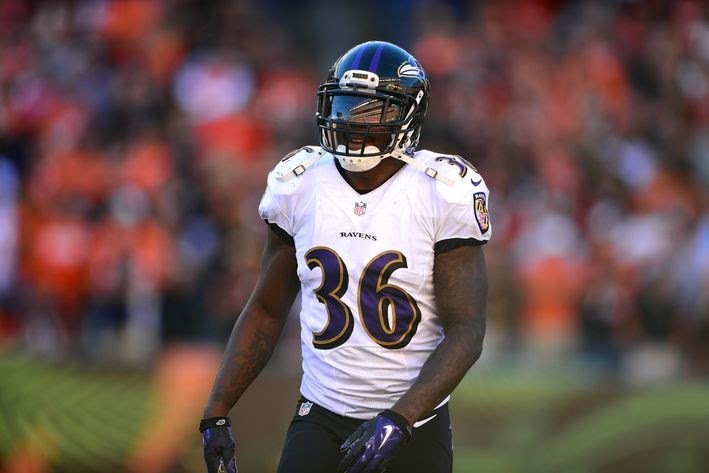 Dan Malone has a post on new UMass RB coach Darrius Smith. Former UMass OL Rich Queen is in Spring Football at Liberty University. ESPN Cleveland looks at the NFL draft potential of Jean Sifrin. Victor Cruz describes the Dallas Cowboys in one word. Chi-scout looks at the play of Vladimir Ducasse. 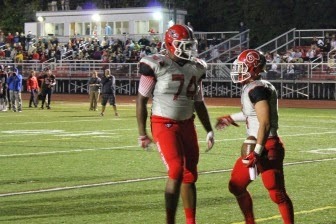 NJ.com reports UMass has offered to Lucas Niang, a 6-6 298 pound OT from New Canaan, CT.
"The visit had a strong impact on Niang, who looks at Syracuse in a more favorable light. He is still early in the process and is not near a decision, but the Orange are thought of in high regard. Besides UMass, Niang has offers from Penn State, UConn, Rutgers, Syracuse and Virginia Tech. Dan Malone reports on the 53rd NFF's awards dinner and Coach Whipple's remarks. The RRSTAR says the NIU Huskies showed growth in their Spring Game. Bowling Green's Matt Johnson excelled in the Falcons Spring Game. Matt Johnson's being named starting QB caused backup QB Clayton Nichols to transfer out. SB Nation believe's Bowling Green's Gabe Martin could be an NFL draft sleeper. Victor Cruz and Odel Beckham has planning bigger and better TE celebrations in 2015. James Ihedigbo is skipping preseason workouts with the Detroit Lions. 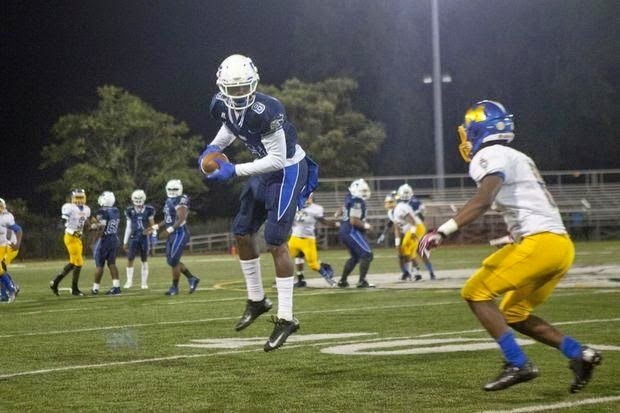 NJ.com reports UMass has offered to Frank Darby, a 6-1 185 pound WR from Lincoln HS in New Jersey. Also has offers from Pitt, Old Dominion and Liberty. 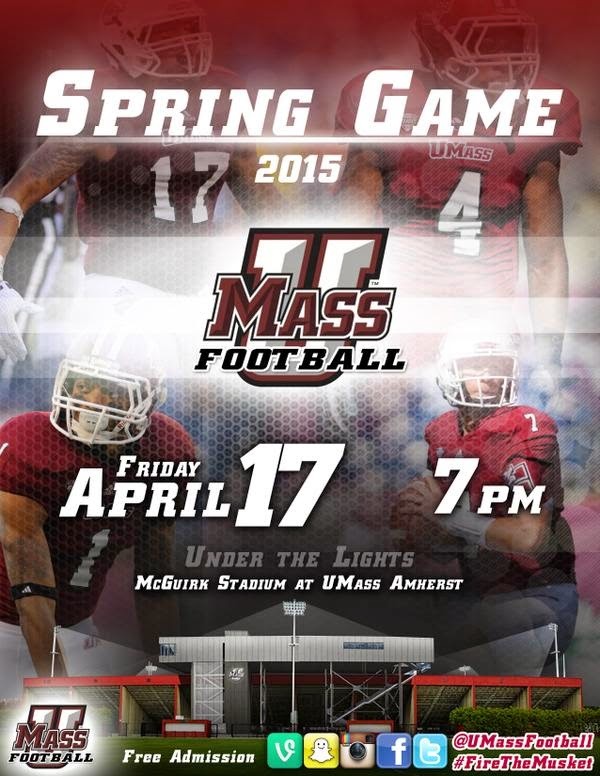 UMass Football's Spring Game will kick off at 7:00 p.m. on Friday, April 17 under the lights at McGuirk Stadium. Open to the public, the Football Performance Center Open House will take place in the Hunt Hospitality Suite (2nd Floor) from 6:30-8:30 p.m. Fans are invited to come meet the new UMass Athletic Director Ryan Bamford, and just like on game day, enjoy UMass Football's premium hospitality experience. Food and beverages will be available for purchase and Gridiron Club representatives will be available to answer questions about accessing the hospitality area throughout the 2015 football season." Also please help Coach Whipple and the team by joining the Gridiron Club. Last year, we asked UMass Nation to Rise Up. And you did! You helped the Minutemen Club raise a record $1.65 million for UMass Athletics in support of UMass student-athletes. This year, we ask that you consider supporting the biggest movement in the history of the Minutemen Club - 15 in '15. Our goal is ambitious - to add 1,500 new members to the Minutemen Club in 2015 and to be represented by at least 15 UMass Athletics donors in each state by 12/31/15. The bar was set in 2014, with Minutemen Club members in 38 states stepping up to support UMass student-athletes - 14 of which were represented by 15 or more members. Together, we will become 15 in '15! Click here to support UMass student-athletes!" Show your UMass pride and join alumni and friends as the Minutemen take on the Notre Dame Fighting Irish! Take this once-in-a-lifetime opportunity to get together with other avid UMass fans as our team competes against a program steeped in tradition at one of the most storied college football environments there is. Registration will open on April 20, 2015. Click here for more information "
Matty Vautour says UMass has plenty of running backs ready to carry the ball. Steelers Depot has a long post on Jean Sifrin's connections with the Steelers. The Giants Blog "Big Blue" updates Victor Cruz's injury. Big Blue also has a mock draft that has Jean Sifrin going in the 6th round. 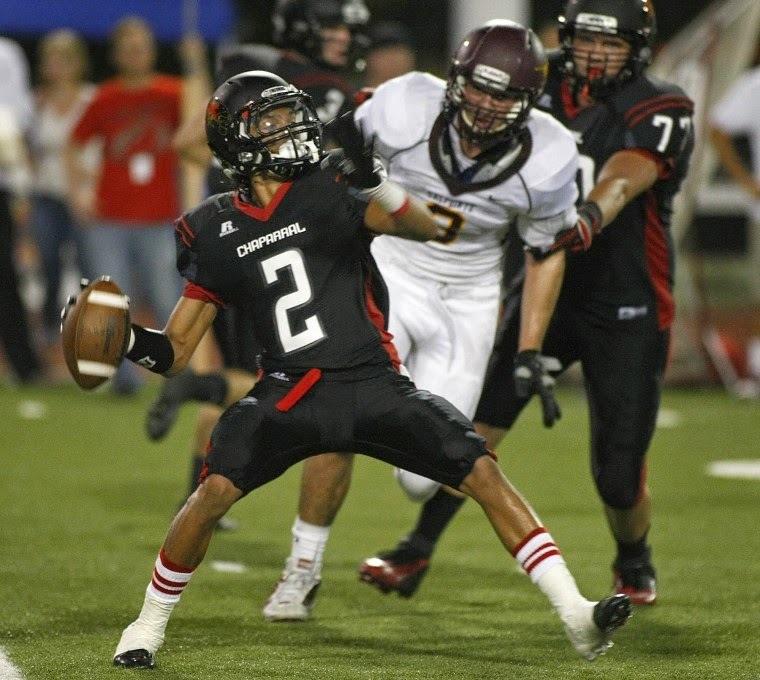 Several recruiting services indicate UMass has offered to Jayvaugh Meyers, a 6-0 175 pound CB from Pasco HS in Florida. Brother of Auburn 5-star commit Nate Craig-Meyrs. Besides UMass, Meyers has offers from Rutgers, South Florida, Central Florida and Tulane. UMass has a story about UMass Football's Bone Marrow Registry drive. There's some nice video and a image gallery. Saving lives is noble, saving a child's life like Ryan Carter did a couple of years ago is even more noble. Coach Whipple will deliver the opening remarks at the 53rd NFF banquet at UMass Sunday. Nepatriotsdraft.com mentions Jean Sifrin in this post. The Minutemen will soon join the ranks of the college football independents. Boise State offers a good video their program. ESPN.com says Victor Cruz could be a tricky problem for the Giants. The NIU Huskies will net $550K from their OOC games this year. The article lists the Huskies take from their visit to Boston College. Speaking of NIU, they just received their first 2016 verbal. OT, but seven Kentucky players opted for the NBA. Calipari's recruiting pitch writes itself. ABC40 has story about the Football Team's bone marrow drive. The UMass Daily Collegian says J.T. 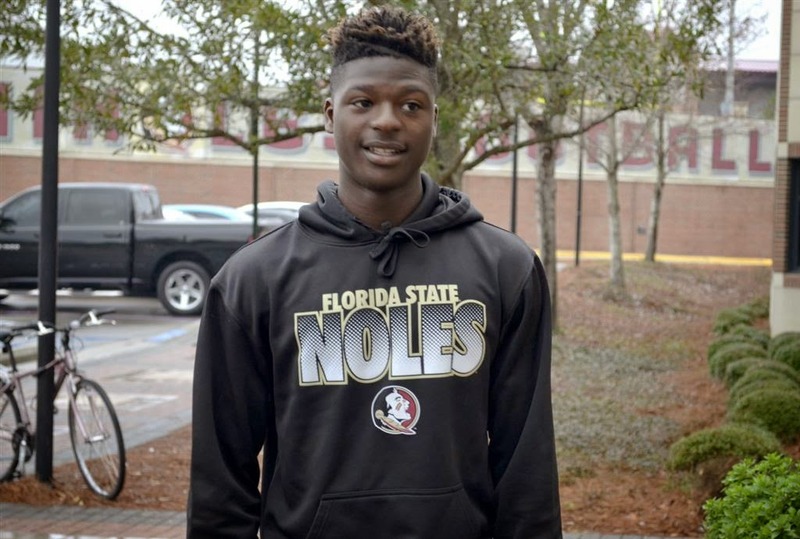 Blyden intends to make an impact this Spring. Blyden's UMass bio. The Giants Blog "Big Blue" thinks former UMass player and Ravens free agent Jeromy Miles would be a good fit for the G-men. Miles' Ravens bio. A Hadley native is Notre Dame's leprechaun mascot. Ball State names honorary coaches for its Spring game. Attendance numbers for the Group of Five conferences. A site called "Real GM" has a long post on MAC conference NFL draft chances, but does not include Jean Sifrin. The Orlando Sentinel looks at key OOC games for the MAC in 2015 including UMass-Notre Dame. CBS Sports says the Power Five conferences want to do away with NCAA rules on conference championships. I just wanted to give everyone a head's up that next Wednesday the UMass football blog is going offline for about four weeks. Mrs Blog and I are going Down Under. We'll be visiting Australia, New Zeeland and Fiji. Usually I try to keep the blog going during trips because I don't watch much TV, preferring to surf or read. Since I'd be looking for UMass football news anyway, it's usually not much trouble to post to the blog. But this time we'll be part of a tour and I don't think I'll be able to spend the time. In addition, because of the date line, I'd be blogging from the future. We don't want to risk a class-five rift in the space-time continuum just when Coach Whipple is ramping up the Football program. Remember, today is the Football team's bone marrow registry drive. The UMass website has some sights and sounds from Spring practice (video). Matty Vautour features returning UMass LB Shane Huber. Huber's UMass bio. Good to hear Huber is ready to go after his knee injury. He's listed as 6-3 250 in the Spring roster. That's FBS size in a MLB. Last year final depth chart had Jovan Santos-Knox (6-2 240) as one starter. Vondell Langston (6-2 220) and Steve Casali (6-2 232) as the reserves. John Robinson-Woodgett is another option. It's hard to imagine anyone replacing Jovan Santos-Knox as a starter. He went 12-12 GS GP 53 ST 90 AT 143 TT (led the team) 8.4-17 TFL 2.0 SACKS 3 FF. Steve Casali had 23 TT and Vondell Langston had 20 TT. Huber's return and the two new DB's should give the Minutemen defense more options and talent in 2015. Bowling Green, our first MAC opponent of 2015 has a new starting QB. Johnson's Bowling Green bio. The Star Press has more on Falcons' QB battle. The UMass defense had three INT's against Johnson in our loss to Bowling Green last year. The Buffalo Bulls are looking for stability at their QB position. Former UMass player Steve Dembowski (1991, 1992 and 1993) has big plans for Milton High. Today's Pigskin has a feature on Victor Cruz's road to recovery. Mentions UMass and has an image of him in his Minutemen uniform. OT, but could Derrick Gordon end up at Syracuse? 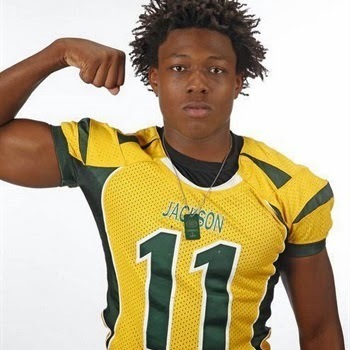 Several recruiting sources indicate UMass has offered to Shemar Smith (good name), a 6-3 220 DE from Jacksonville, FL. He won a game in October with this sack. Besides UMass, Smith has offers from Florida Atlantic, Kentucky, Oregon State and Temple. UMass Football will hold a bone marrow registry drive on Wednesday. Be sure to watch the video of Brian Carter, who donated marrow in 2012. Ryan's UMass bio. There's also a video bio of new Minutemen running backs coach Darrius Smith. Hustle Belt looks at Eastern Michigan's Spring game. The Minutemen meet the Eagles in Rynearson Stadium on November 14th. NFL.com has a draft bio of Jean Sifrin. Note the comment about Coach Whipple. Redskins.com also looks at Sifrin. Victor Cruz works out with Eli Manning, Odell Beckham and Reuben Randall at Duke University. The UMass Daily Collegian says UMass football players are more comfortable in their second Spring practice with Coach Whipple. James Jimenez of Hustle Belt predicts Miami of Ohio's 2015 season. He sees a win over UMass on November 21st. These prediction articles have the Minutemen going 1-8 in the MAC. Our first MAC conference game of 2015 is against Bowling Green. The BC News says the Falcons have an abundance of talent. Western Michigan has completed two weeks of Spring practice. Western Michigan signs a five-star kicker. The Broncos' 2016 recruiting class is currently ranked 13th in the nation according to 247 Sports. 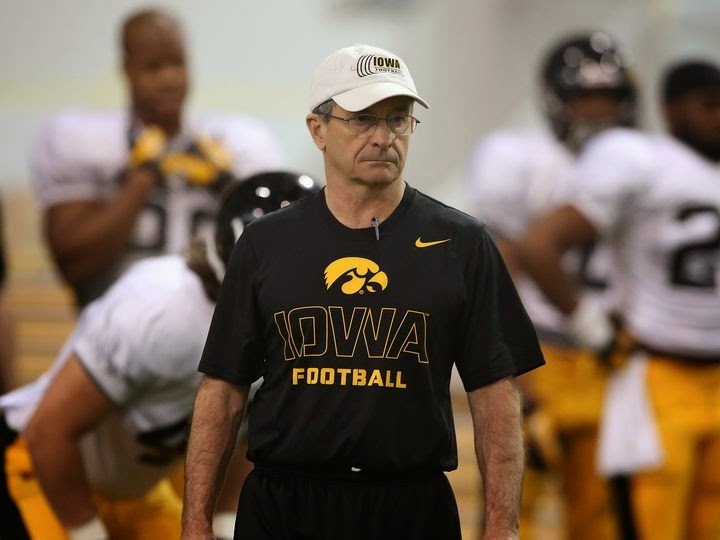 Former UMass HC Jimmie Reid starts his third season coaching linebackers for Iowa. I know it's hard for UMass fans to feel sorry for UConn, but I can't help wince for the Huskies when I see their uniforms. New UConn HC Bob Diaco may be planning to change that. 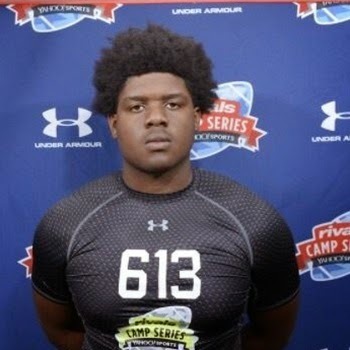 Several recruiting services report UMass has offered to Keenan Forbes, a 6-4 282 pound OT/DT from Everglades HS in Florida. Besides UMass Forbes has offers from Marshall, Colorado State, Temple and Tulane. UMass has a new Spring practice video: competition in the backfield. It's not posted on YouTube, so I can't embed it in the blog. As we've talked about a number of times, most pundits talk about Whipple's vertical passing game, but his offense usually allows big rushing numbers too. 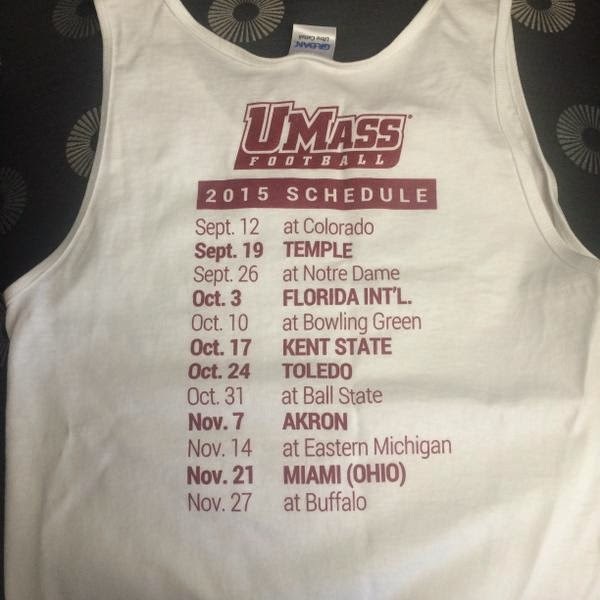 Last year, UMass never really got on track. 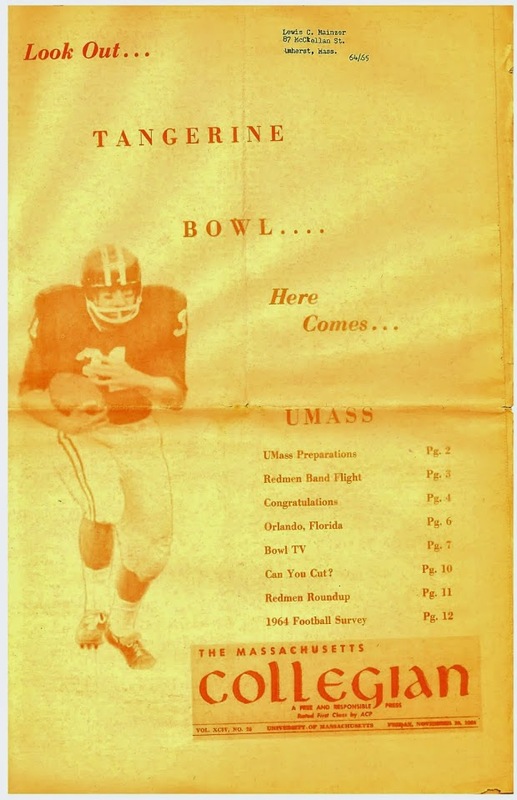 The Minutemen averaged 109.3 yards/game rushing. Opponents averaged 191.8. Dan Malone has a feature on Rodney Mills, the Swiss army knife of the Minutemen offense. Andrew Chuma, the son of former UMass player Mike Chuma (1979, 1980, 1981) signed a letter of intent to Lafayette. The Detroit Free Press says Western Michigan is tearing up recruiting. The new College Football Hall-of-Fame opens in Atlanta. UMass has officially announced Jordin Hamilton has joined the Minutemen. On Wednesday I blogged the initial news about Hamilton. Hamilton along with UAB transfer Kelton Brackett should give more depth and flexibility this season. UMass has a offensive line drills video up. Some offensive line changes in the Spring roster. Mike Tice says if the offense is a car, then the offensive line is the engine. Matty Vautour features Rodney Mills. Last year Mills went 12-7 GP-GS 30-489 5 TD's 16.3 AVE 72 LONG 40.8 yrds/game. He was third in receptions for 2014. RotoWorld says Jean Sifrin will visit the Dolphins before NFL Draft day. The College Football playoff committee will keep weekly rankings in 2015. Football Scoop has who wears what in college football. Lists all the MAC teams. Sports Illustrated has a nice story about UMass NFL prospect Jean Sifrin. One would hope some NFL teams realize the tremendous upside to Sifrin. As related in the article, he didn't have any preseason camp before he started for UMass last season. He made a lot of progress just since November. With more time in the weight room and more coaching, he'll be a offensive asset to many NFL teams. As for Sifrin, he's made a couple of missteps. He needs to shave his head, give away his cell phone, tell friends and relatives "I'll be in touch in 12 months or so." and lift weights, eat, sleep and study football over the next year. He could come out of this with a decent NFL contract. With the NFL, a "decent" contract could be staggering amount of money. Dan Malone has a feature on Randall West. At one time, UMass fans were waiting for West to supply a light at the end of the tunnel in an offensive void. Last year, when Frohnapfel went down, the only QB UMass had available without breaking someone's redshirt was Austin Whipple. This year, West and the other QB's should give the Minutemen coach staff a lot more options. Past blog posts on West including recruiting information. Matty Vautour has a post on new Minutemen special teams coach Mark Michaels. The Boston Herald reports Blake Frohnapfel is aching to lift UMass. Remember last season when undefeated Marshall was not getting bowl respect because of its weak schedule? This year, the Thundering Herd's schedule is ranked last in FBS. The story mentions UMass. The MAC blog "Hustle Belt" looks at potential MAC conference NFL draft picks (including Sifrin). NFL.com looks at Quinton Rollins of Miami of Ohio. NBC Sports looks at the four new bowls that have applied for certification. Some of them could have MAC tie-ins. Several sources report UMass has added Jordin Hamilton, a 5-11 185 pound DB from Scottsdale Community College in Arizona to its 2015 recruiting list. Dan Malone has a story on Hamilton here. Coach Hamilton says, "Jordin was offered by UMass last night and signed his scholarship papers today. He will attend UMass this Fall." Hamilton will have four years to play three for the Minutemen. Coach Hamilton finishes, "Jordin has been blessed with this great opportunity. I am very proud of my son. UMass is a great landing spot for him. He will get to play D1 football in front of family and pursue a degree from one of the top sports management programs in the country. Our family is so thankful. I am definitely a proud father." Jordin's father Conrad Hamilton played six years in the NFL. Dan Malone reports on UMass seniors Stanley Andre and Daniel Maynes and their participation in UMass' Pro Day. A Broncos blog has a story about Jean Sifrin. A Broncos scout was at UMass' Pro Day. Matty Vautour has a story about Randall Jette and motivation for the 2015 season. Comcast Sports of Chicago reports HC Chuck Martin has the Miami Redhawks trending up. Coach Whipple will speak at the 53rd annual banquet of the Western Mass Chapter of the NFL Foundation and the College Hall of Fame on April 12th. Hustle Belt continues its series of pre-season predictions, this time with Eastern Michigan. The writer picks the Eagles over UMass. So far in these previews, only Kent State admitted they might lose to the Minutemen.